Which series do आप like more? Don't आप just प्यार Wes Craven's creations on these horror फिल्में we प्यार soo much? Which are ur fav ones? I प्यार all of his movies. I just watched his movie My soul to take and i think it is awesome! a poll जोड़ा गया था: Which series do आप like more? 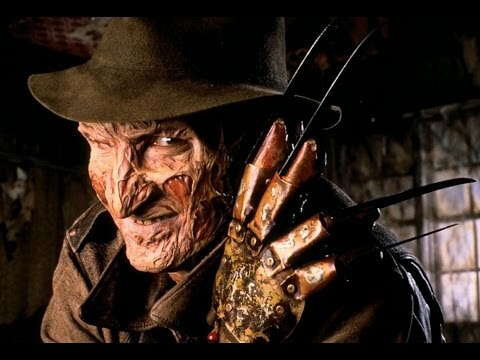 a comment was made to the poll: प्रिय Wes Craven movie? how many nightmare on elm st.'s did wes direct?